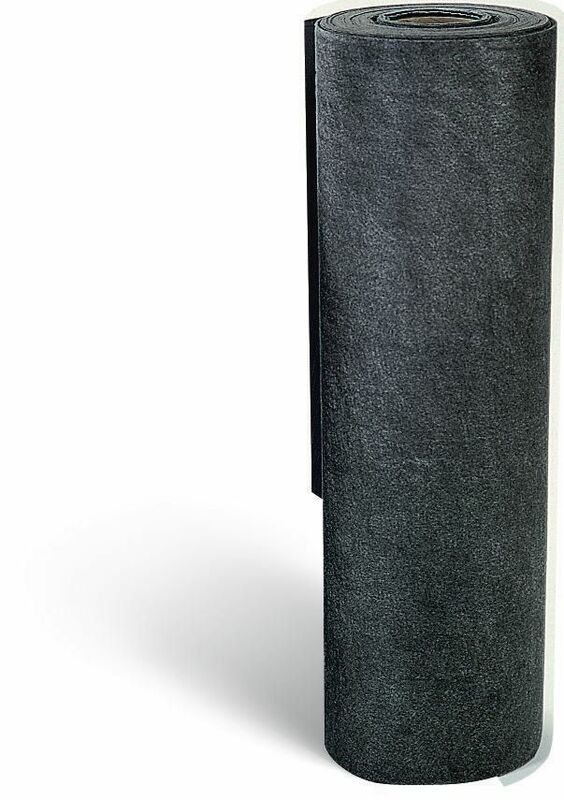 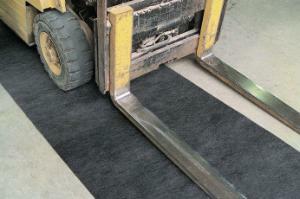 Very durable rugs made from heat fused and needle punched 100% PP fabric. 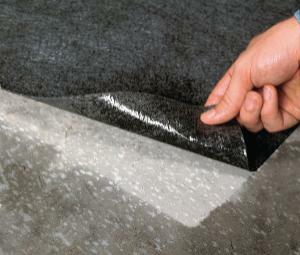 It absorbs most common industrial liquids like oils, water, solvents, coolants and more. 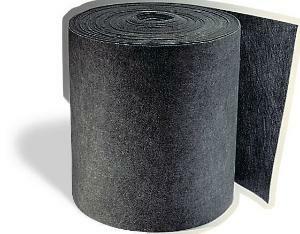 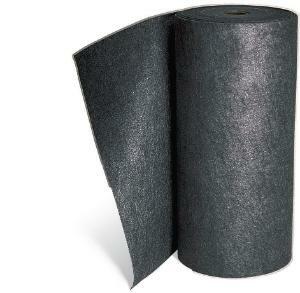 Rolls are ideal for walkways and large areas to soak up leaks and overspray. 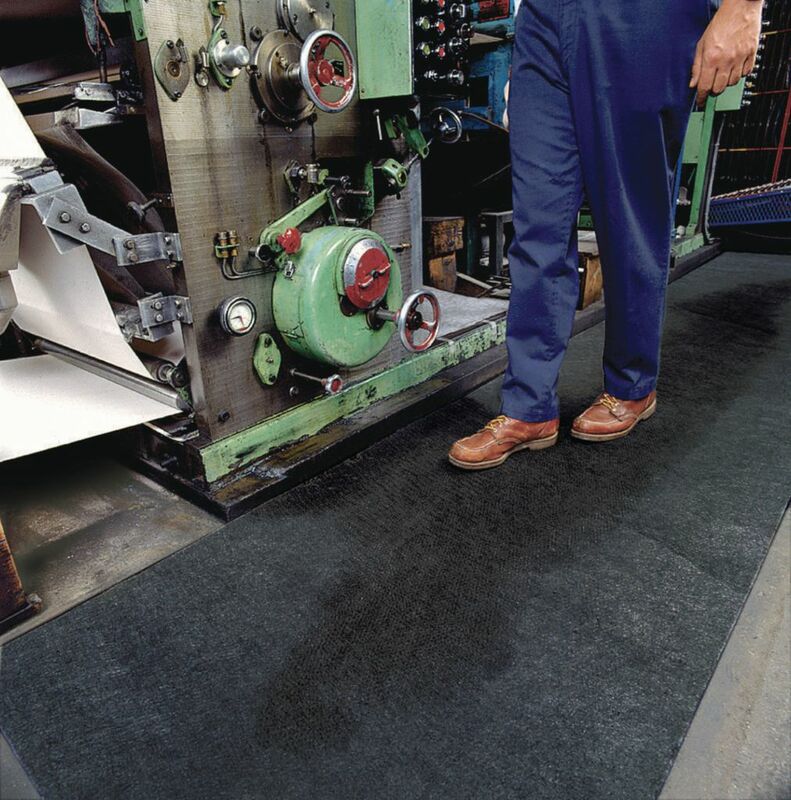 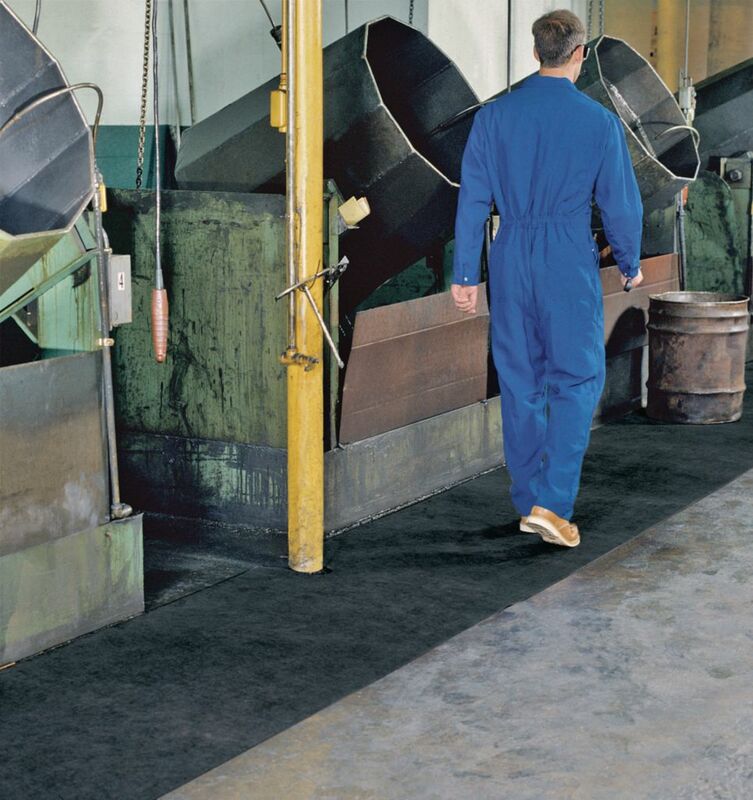 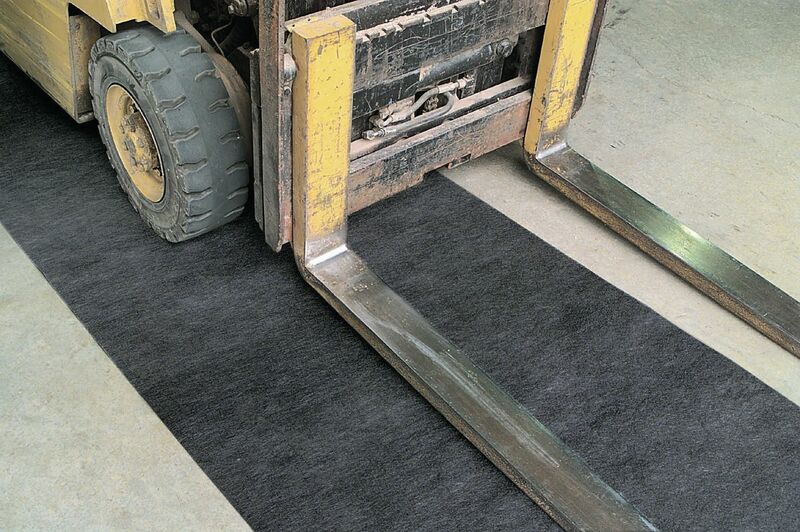 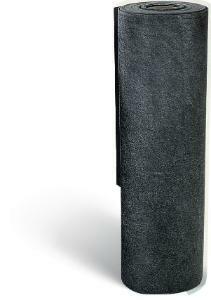 Ideal to keep the floors dry even in areas with forklift traffic.